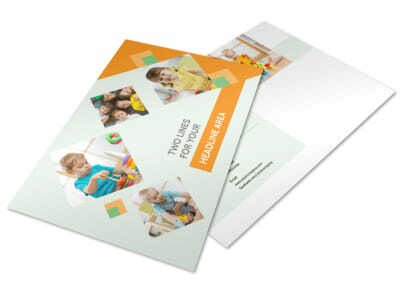 Customize our Early Years Day Care Postcard Template and more! 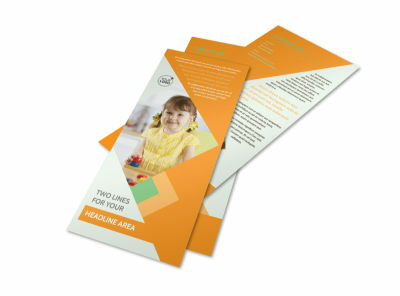 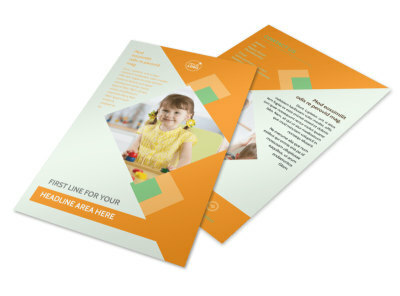 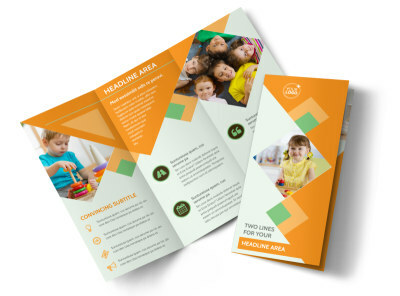 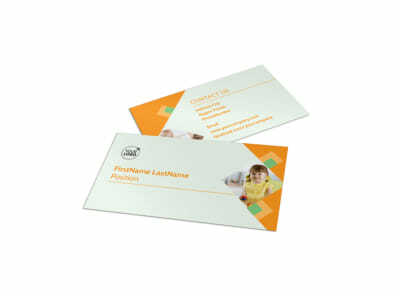 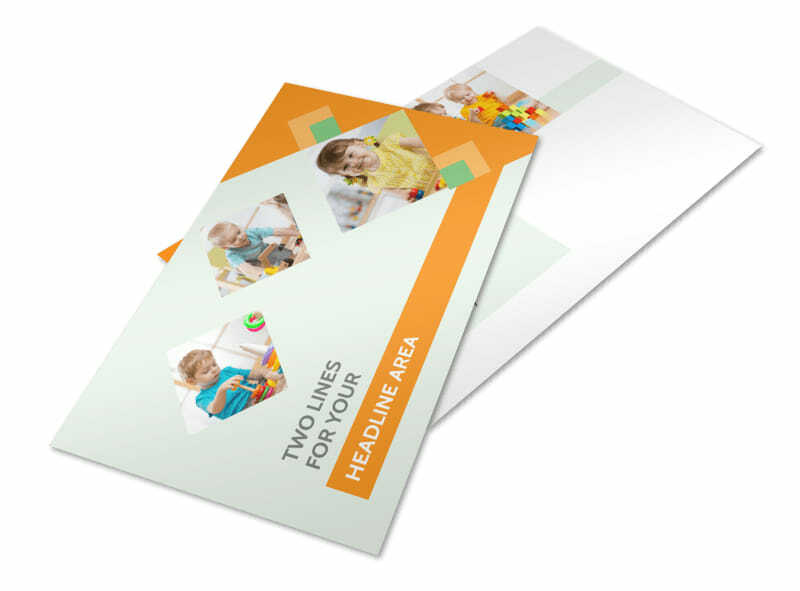 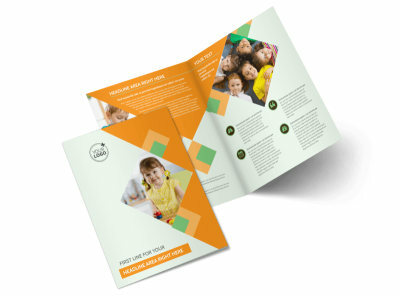 Coax parents to give your childcare services a try with early years day care postcards. 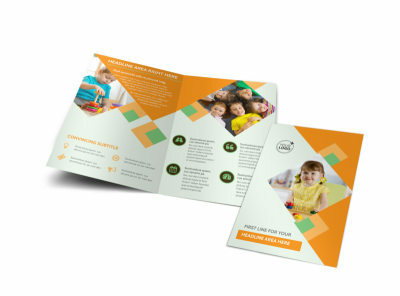 Create your postcards in minutes using our templates and editor; add details about your qualifications, caregiver/child ratio, costs, and more, and then drive home your message with graphics or photos. 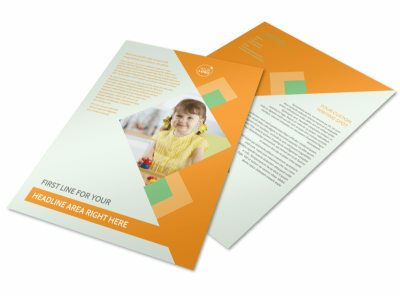 Get busy on your design now and have it ready for printing in minutes.